I am a professional genealogist, based in Georgia, and specializing in forensic genealogy. I have been a board-certified genealogist* since 2000 and am a member of the Association of Professional Genealogists and the Council for the Advancement of Forensic Genealogists. See my qualifications. I draw from a scientific background and experience and training in the field of genealogy to offer expertise in complex or problematic kinship determination services for law firms, probate companies, land developers, and bank trust officers. 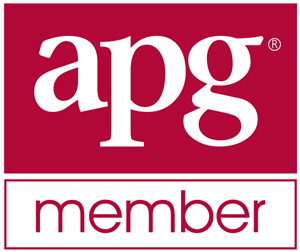 As a board-certified professional genealogist, I adhere to the BCG, APG, and CAFG Genealogical Standards and Codes of Ethics. Expediency, reasonable hourly rates, all information held confidential. Among my more interesting projects has been research for a number of segments of the "Who Do You Think You Are" show. Payment can be made by personal check, money order or with any major credit card through PayPal. *Certified Genealogist (CG) is a registered certification mark of the Board for Certification of Genealogists and is used under license by Board-certified associates who meet program standards and periodic competency evaluations.